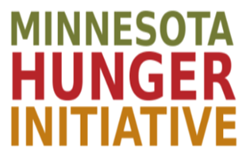 Join us and support hunger-fighting efforts in Minnesota! The Walk to End Hunger is a fun way for people who care about hunger issues in the Twin Cities to come together and give back before giving thanks. By pledging to walk for one of our partner organizations, you can do your part to reduce and end hunger this year and next in Minnesota. Walk with us! 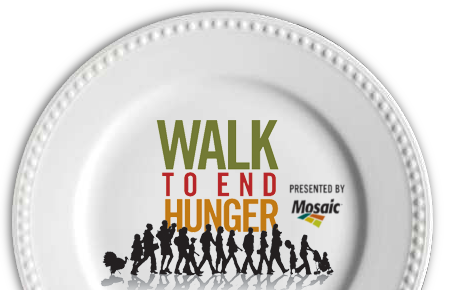 Anyone can register as a walker to join a Walk to End Hunger team, and all it takes is a $25 donation to get started. You can then set a fundraising goal that’s comfortable for you. Donate to Walk to End Hunger Team! If you can’t make it to the mall on Thanksgiving, you can still help by donating to a team. Visit the Walk to End Hunger site to donate to a team or hunger walker of your choice! We hope to see you this Thanksgiving morning, November 22, at the Mall of America!